Jimmy Barnes’ highly anticipated new memoir “Working Class Man” will be accompanied by a special national tour it was announced today. Tickets for all shows will go onsale at the same time that the second volume of his memoirs hits bookstores – 10.00am on Monday, 23 October – although members of Jimmy’s mailing list will have access to pre-sale tickets from 2.00pm on Thursday, 19 October. 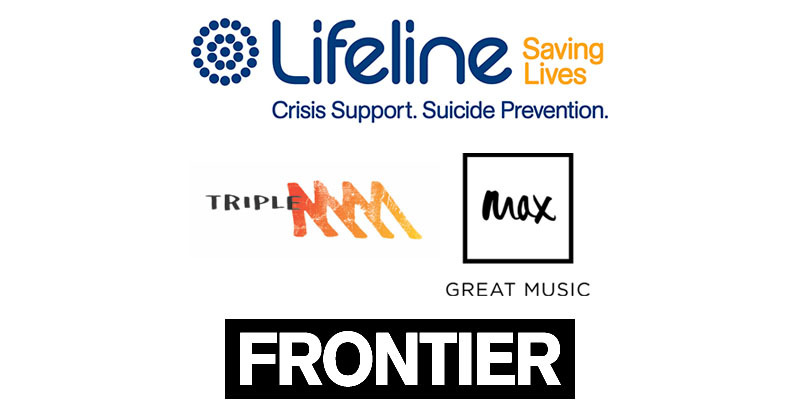 Fans are strongly advised to ONLY buy tickets via the genuine links at www.jimmybarnes.com otherwise they risk getting ripped off by online scalpers. 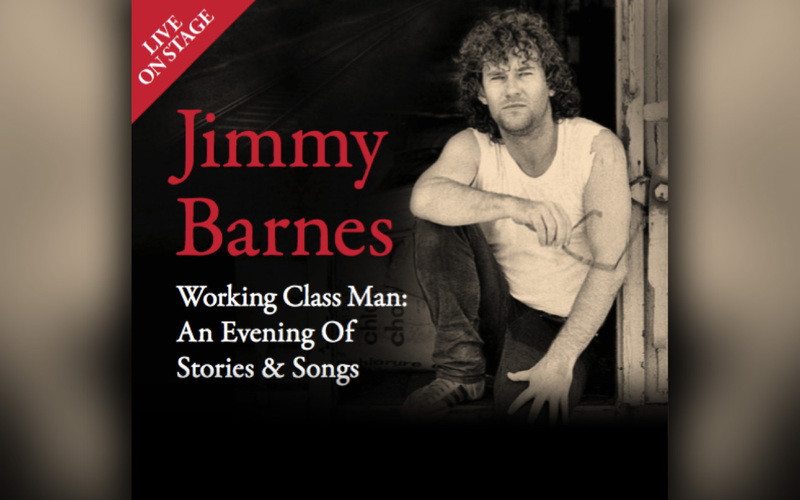 Working Class Man: An Evening of Stories & Songs will be the sequel to the acclaimed and hugely successful live show Jimmy performed alongside his first bestselling memoir – “Working Class Boy”. Like that previous production, this new tour will see Jimmy telling his life story and singing stripped back versions of songs that have shaped his journey. However, unlike its predecessor, this live show – and book – will cover the Oz rock icon’s entire adult life, revealing the successes and excesses of Australia’s greatest rock ’n roll story. In “Working Class Boy”, Jimmy revealed the previously untold details of a profoundly troubled childhood. That memoir – which he wrote entirely on his own – won the ABIA Award as the Best Biography of 2016. It was also the country’s #1 selling non-fiction title last year with sales now topping 150,000 copies. The harrowing companion piece Working Class Boy: An Evening of Stories & Songs was performed over 40 Times in Australia and New Zealand and its staging at the Sydney Opera House won him both a Sydney Theatre Award and a Helpmann Award nomination. The new Working Class Man live show and book – again both written by Jimmy – begin in 1974 as he leaves Adelaide in the back of an old bread truck with a then unknown rock group called Cold Chisel. They trace the legendary band’s long climb to the top and their subsequent implosion. The story then picks up as Jimmy carves out a new solo career for himself. He becomes the country’s biggest rock star before drugs and alcohol bring him to his knees and he eventually rebuilds his life thanks to the love of his wife and his family. It’s a spellbinding and searingly honest reflection on success, fame and addiction.